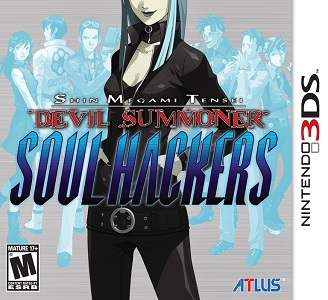 Shin Megami Tensei: Devil Summoner: Soul Hackers is a remake of the role-playing game of the same name that was originally released on Sega Saturn and Playstation 1. It was published by Atlus in North America and Japan, and by NIS America in Europe. Shin Megami Tensei: Devil Summoner: Soul Hackers has minimal issues in Citra. Other than rare stutters during battle, no graphical glitches exists. There is little-to-no frame drop, with battles running at 60fps, and dungeon crawling running at stable 20fps (low, but this was the frame rate on the actual hardware). There are little-to-no audio glitches, and video playback (for cutscenes) is flawless.